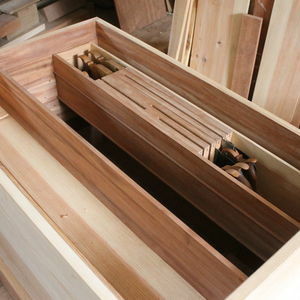 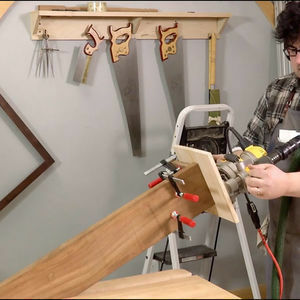 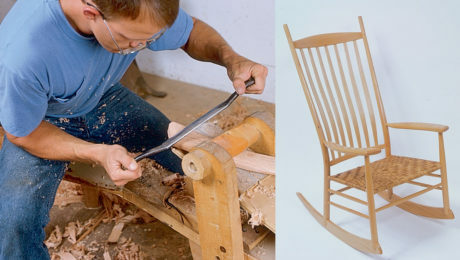 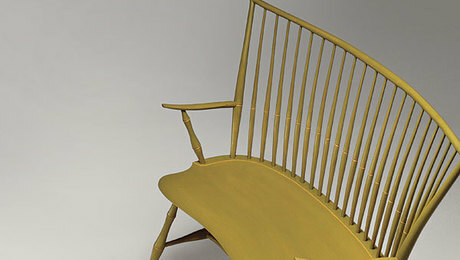 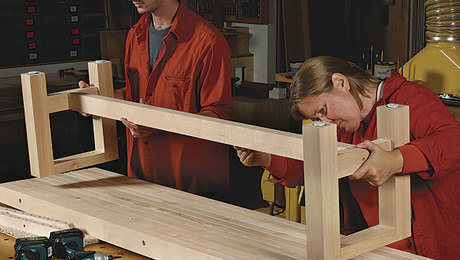 After building more than 100 rocking chairs, Brian Boggs developed a rather non-scientific approach for designing and constructing attractive, strong and comfortable rockers from green hardwoods. 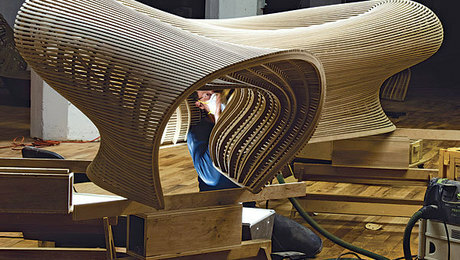 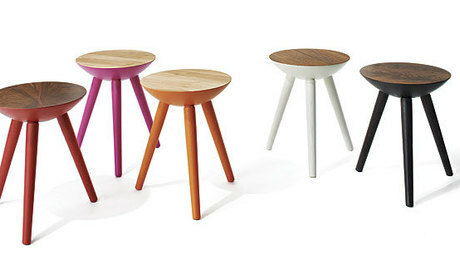 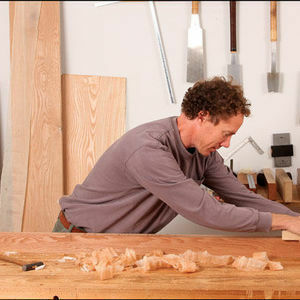 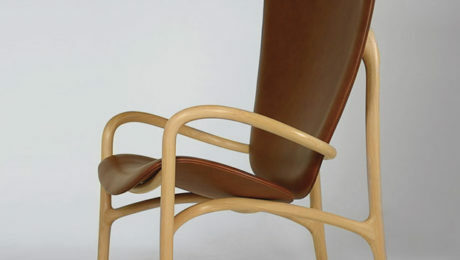 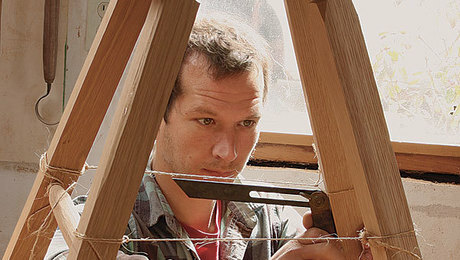 Matthias Pliessnig employs boatbuilding techniques to craft his curved seating. 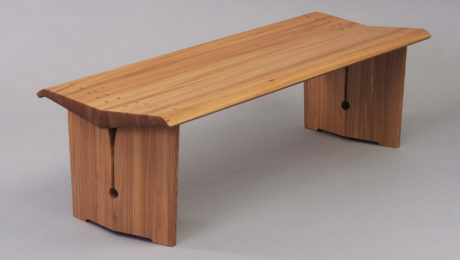 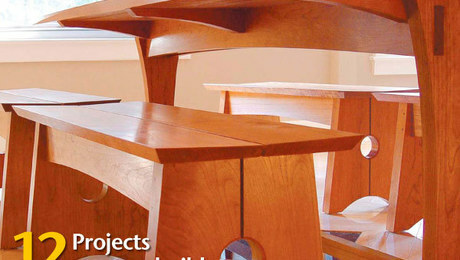 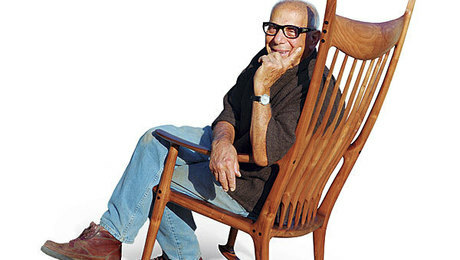 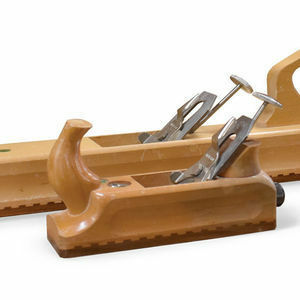 Take a look back at this classic article from FWW #42, in which the celebrated furniture maker Sam Maloof explains how he makes his timeless rocker designs.